"a Complete Repertoire for White"
It really came as a breath of fresh airto my chess games, and I enjoyed it.In 2013, I decided to go one step further, and build a complete repertoire for my games with 1.Nf3. I did that with my friend IM Romain Picard. We were in the same spirit (even if he is an 1.e4 player, we could find much common ground with our Reti).Of course, when you leave the center to your opponent, you must be very careful not to end up worse after the opening. But I was satisfied with most of thework we did together.About one year ago, Romain Edouard offered me the possibility to write this book. It was a real challenge for me. There was no real book available with a complete repertoire for the Reti. Even more challenging, some recently published books in-cluded the Reti in refutable "sidelines" for White.But I have always been confident thatI could manage to overturn these opinions, and write an interesting book with many new lines and underestimated possibilities.My first principle was, even if White is playing a rather ‘slow’ opening, and he doesn’t take full control over the center, he shouldn’t leave Black's hands free. Al-low him to play both …d5 and ...c5 or …d5 and …e5 (you won’t meet many lines where …e5 is played by Black). If Black can manage that, I believe that he will hardly be worse. That’s why I decided to concentrate on the different move-orders where White plays 1.Nf3 and 2.c4 against most of the black moves, putting immediate pressure on d5. That’s also why I consider the most critical debate of this book, to be the‘Advance Variation’, where Black plays 2…d4, because he will try to take some space, following up with 3…c5, heading for a reversed Benoni.In most of these cases, I have been looking forlines clearly keeping the Reti-spirit, but I sometimes transposed into some 1.d4 lines,when I felt that it was neededor clearly the best choice. So, the first point is that I have chosen lines where White is playing a kingside fianchetto in most cases (especially when Black starts with 1…d5). And this first fianchetto is often followed by another, if possible. My goal was to reach a middlegame full of subtle resources where White has various ways to react in the center, and his main weapon would remain his pair of powerful bishops.It seemed also important to mention that your opponent might not feel that confi-dent in these kind of middlegames, that he might not be so used to meeting. He might also feel that “everything is playable against such an opening”, but that would be a rather naiveand dangerous way of reasoning.Recently, most of the top grandmastershave included the Reti in their repertoire. 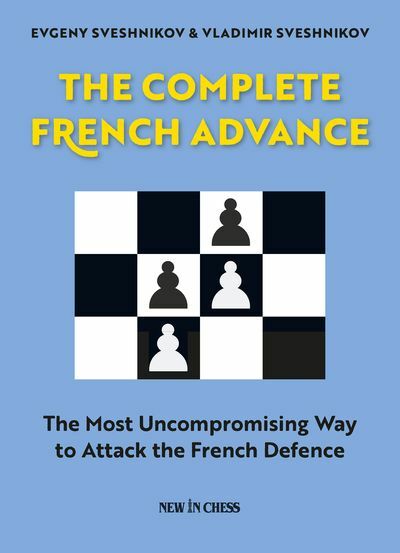 It is not necessarily their main weapon, but we can’t say that players as Kramnik, Aronian, Grischuk, and even Carlsen (to name a few), play it “only rarely”, and that is an excellent sign.Our present book aims at providing you with a complete Reti repertoire for White.The only variations I haven't covered in detail are those few which transpose quickly into other main lines, that are not related tothe Reti, such as the Maroczy or the King’s Indian (although I have offered an alternative). Of course, I have explained these different transpositions and suggested different types of set-up for you to choose. 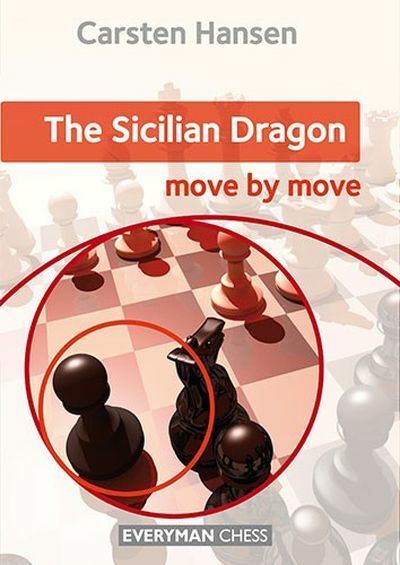 When I felt it was needed,I analyzed rather thoroughly, explainingall the main plans in details.My aimwas to write a book which would be helpful to players of all strengths, from club player to strong grandmaster, who want to start playing the Reti or improve their understanding of it. It has been a difficult though enjoyable task, but I think I have achieved my goal! 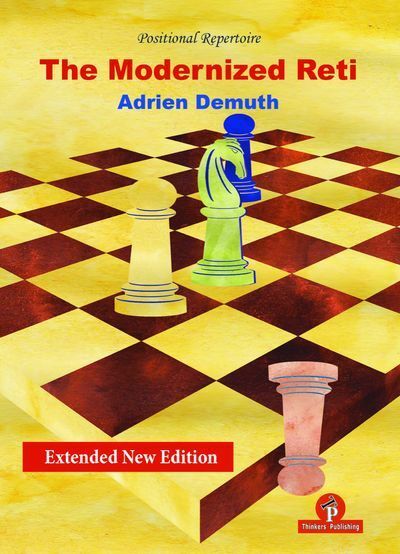 I hope you will enjoy reading it,and it would be great if you can score some nice wins and have excellent results with our ‘Modernized Reti’! 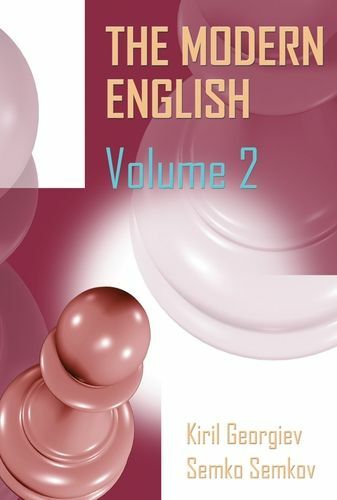 Many thanks to my good friend Pablo Ollier for his help with this second edition.